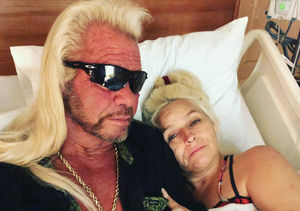 “Dog the Bounty Hunter” star Beth Chapman’s battle with throat cancer continues. 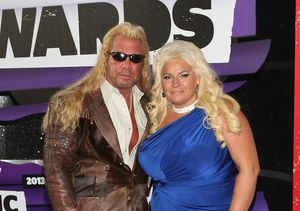 Sources tell TMZ that Chapman started chemotherapy in L.A. a few weeks ago. 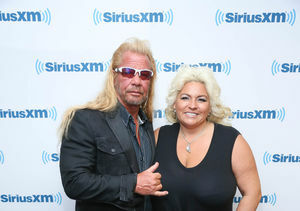 The insider says the reality star is responding well and remains in good spirits. She is receiving the treatments in California, but spending the majority of her time in Colorado. In late November, she was rushed to a hospital after developing a blockage in her throat. After emergency surgery, she learned her throat cancer had returned. 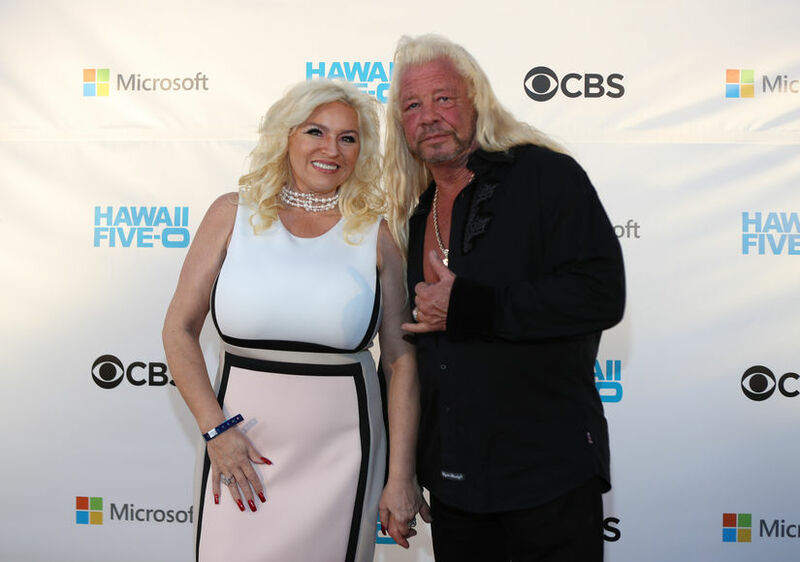 Despite Beth’s health struggles, the pair just announced their new new show, “Dog’s Most Wanted,” an unscripted series for WGN America. 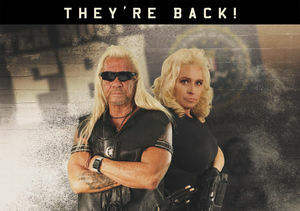 The show, set to start production in early 2019, will follow "The Dirty Dozen,” a team of bounty hunters who will support Dog and Beth as they look for some of the most wanted criminals in the country.